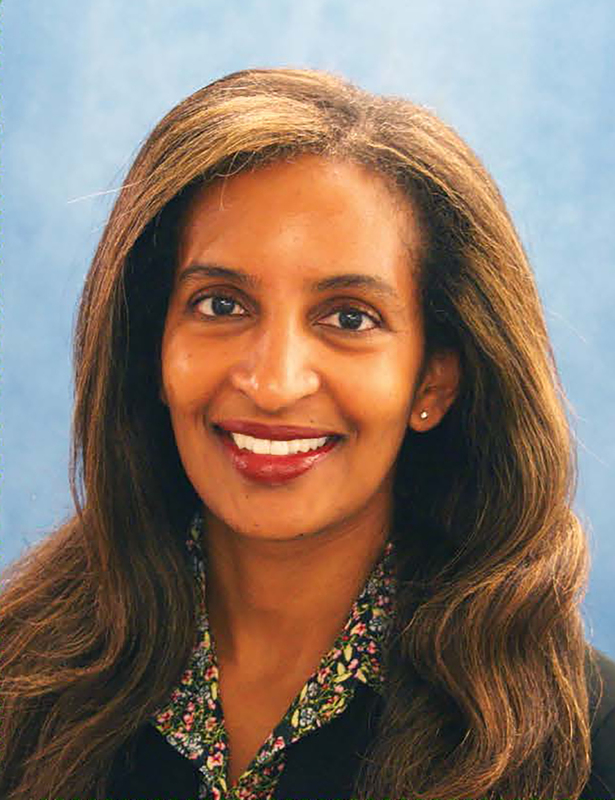 The West Virginia University School of Medicine Charleston campus welcomes Eden T. Amdemichael, MD to the faculty of the department of surgery. Dr. Amdemichael completed an internal medicine residency at Mary Hitchcock Memorial Hospital in Hanover, New Hampshire, which is now part of Dartmouth-Hitchcock. She did her general surgery residency at Hofstra North Shore – LIJ School of Medicine in New York and an endocrine surgery fellowship at University of Miami – Jackson Memorial Hospital. Dr. Amdemichael is certified by the American Board of Surgery.